Vietnamnews reported in Jakarta that Indonesian President Joko Widodo on November 5 cancelled his upcoming visit to Australia after Islamist protests broke out in Jakarta. President Joko Widodo was scheduled to arrive in Australia on November 6 for a three-day visit. He planned to meet Australian Prime Minister Malcolm Turnbull and address the Australian parliament upon his arrival. 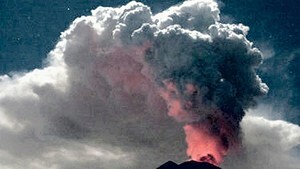 However, a large-scale demonstration of 50,000 people in Jakarta streets, which began on November 4, turned violent. At least two police cars were set on fire, one people died and dozens of others, including police officers, were injured. 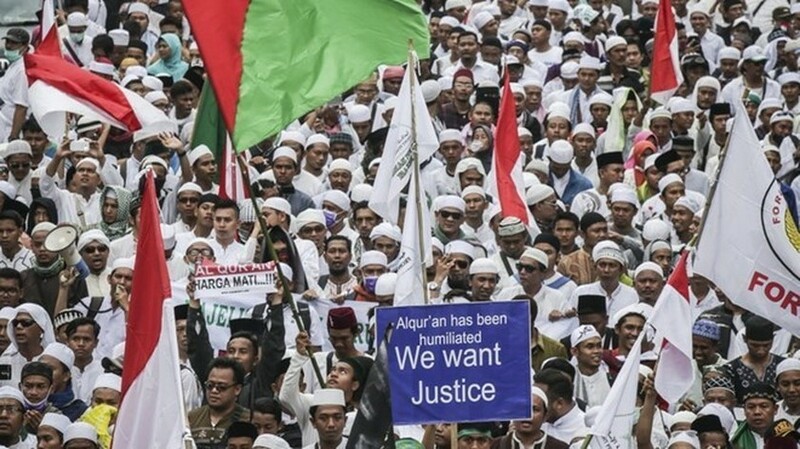 Protesters accused the Jakarta governor, Basuki Tjahja Purnama, of insulting the Muslim Qur’an during his election campaign in Pulau Seribu last month. Purnama is the first ethnic Chinese Christian to lead the Indonesian capital, where the majority of the population are Muslims. Ethnic Chinese account for about 1 percent of 250 million-strong Indonesian population. On the day protests erupted, Joko Widodo called on demonstrators to go home, ending their riot.